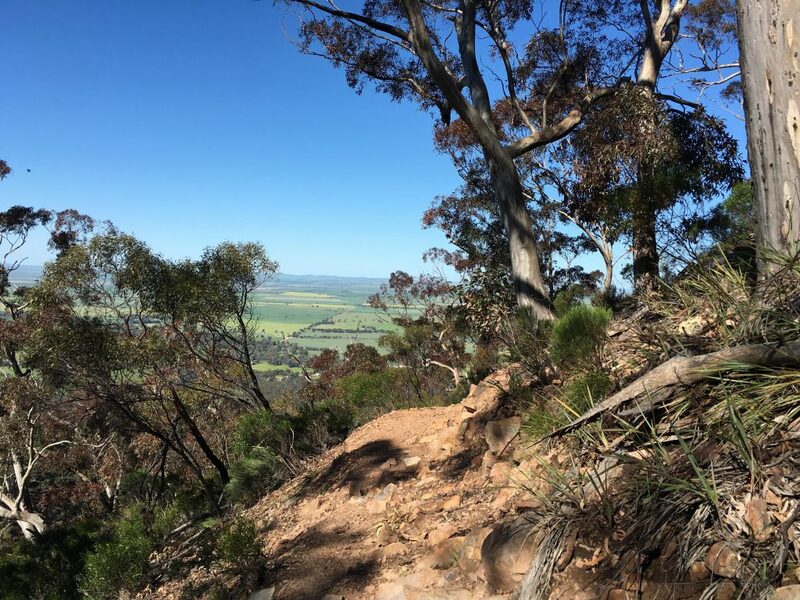 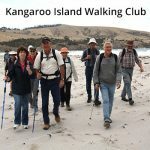 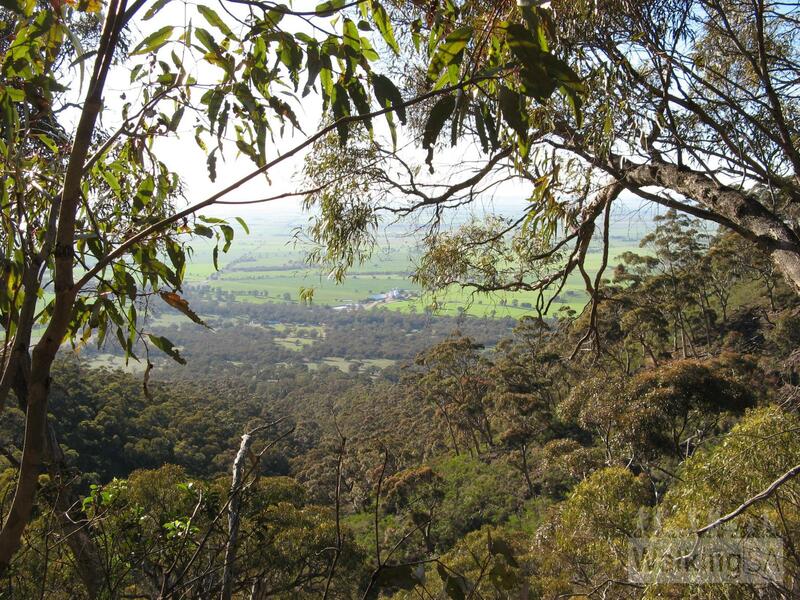 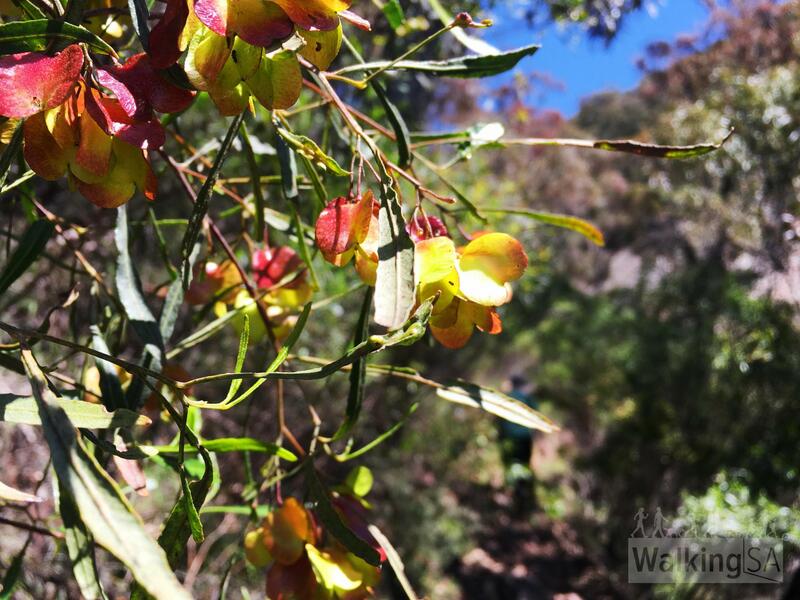 Hike along some of the Heysen Trail up to the summit of Mt Remarkable. 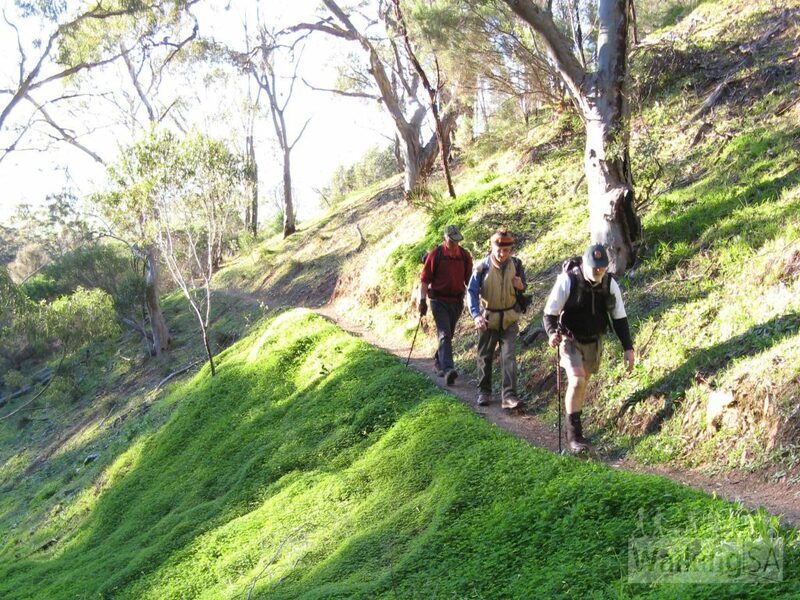 The trail is gently graded as it contours up to the summit. 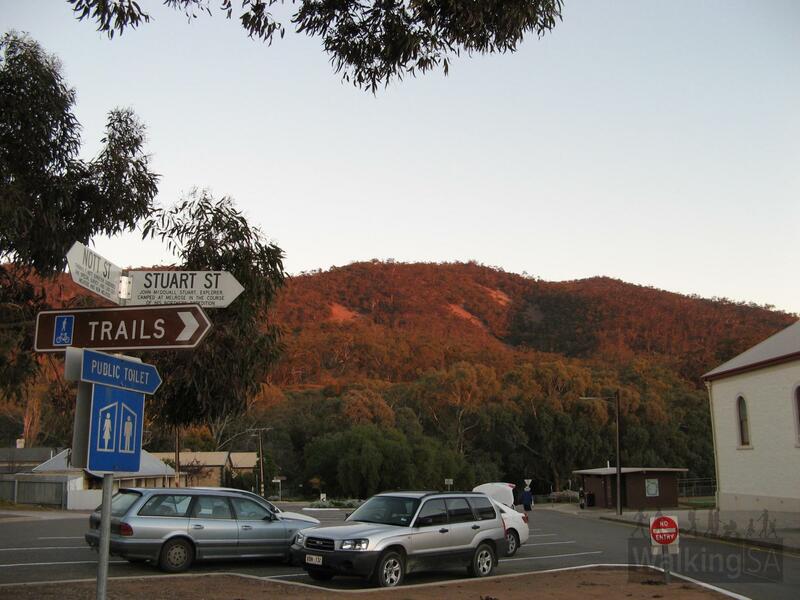 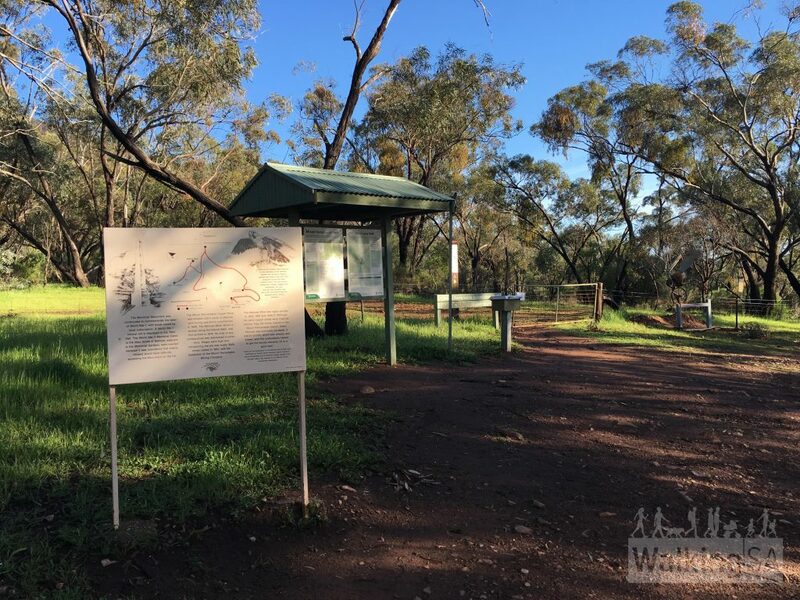 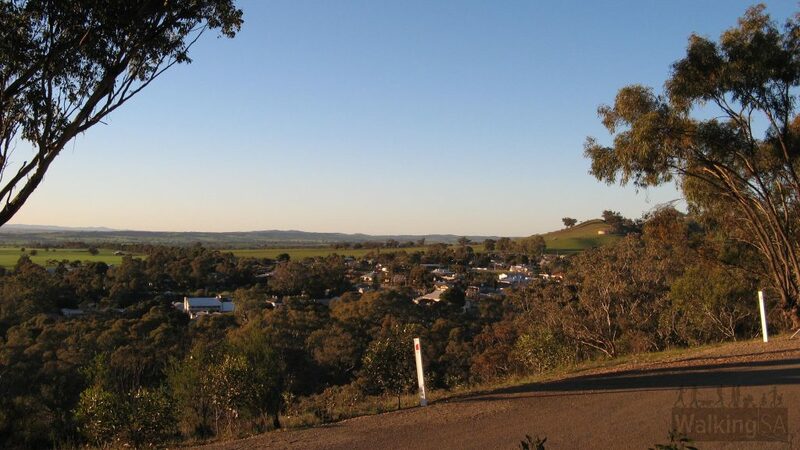 You can start the trail from the main street of Melrose, walking up to the Monument on the bitumen road past the caravan park. 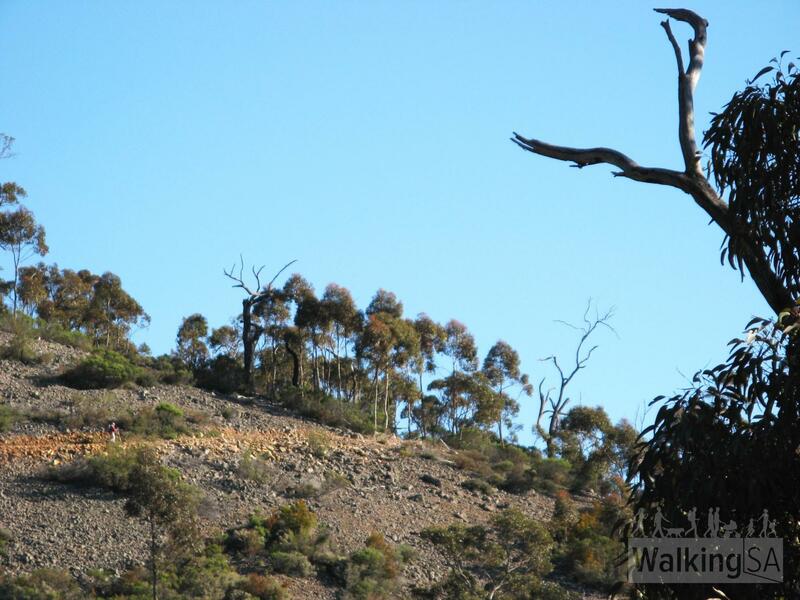 When walking across the scree slopes watch out for the remnants of a small plane that crashed here in 1980. 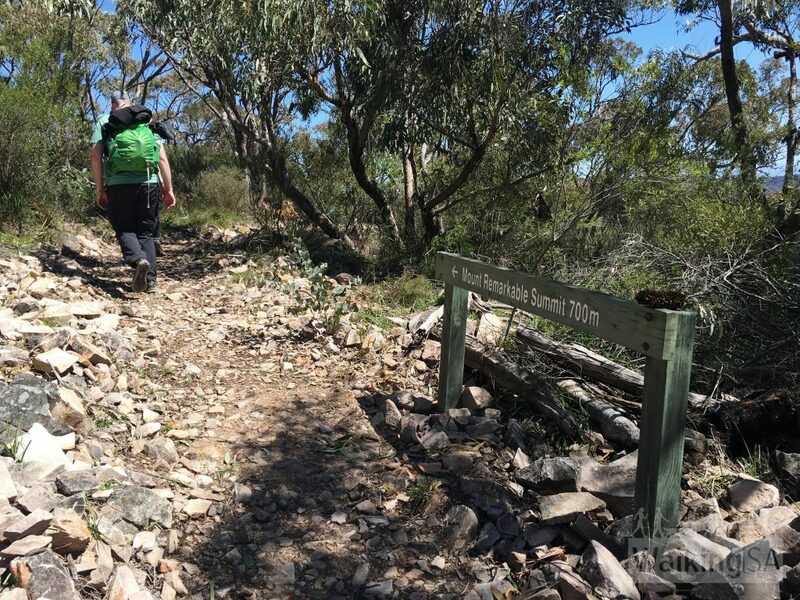 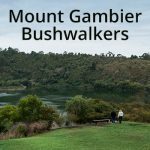 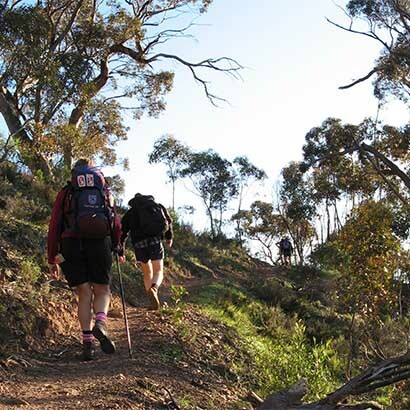 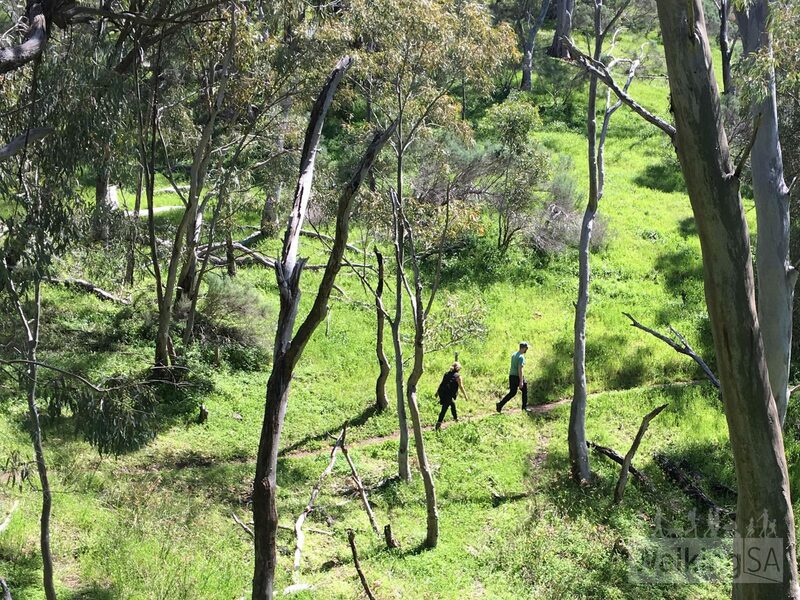 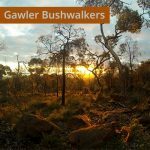 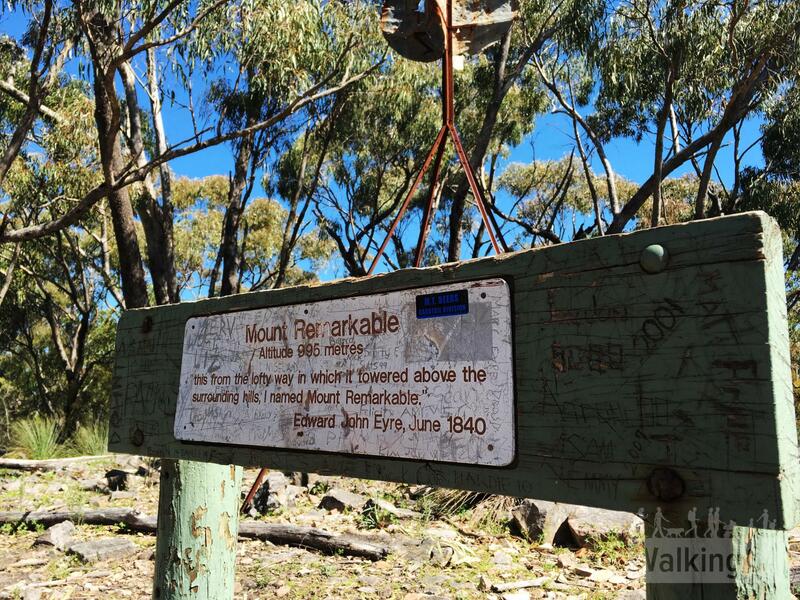 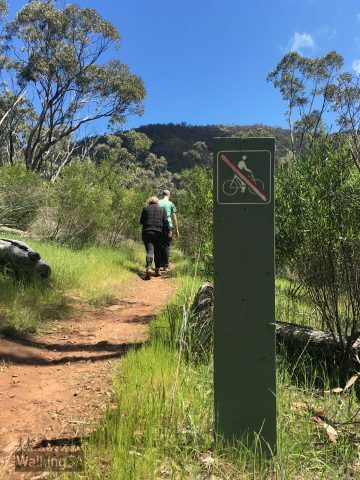 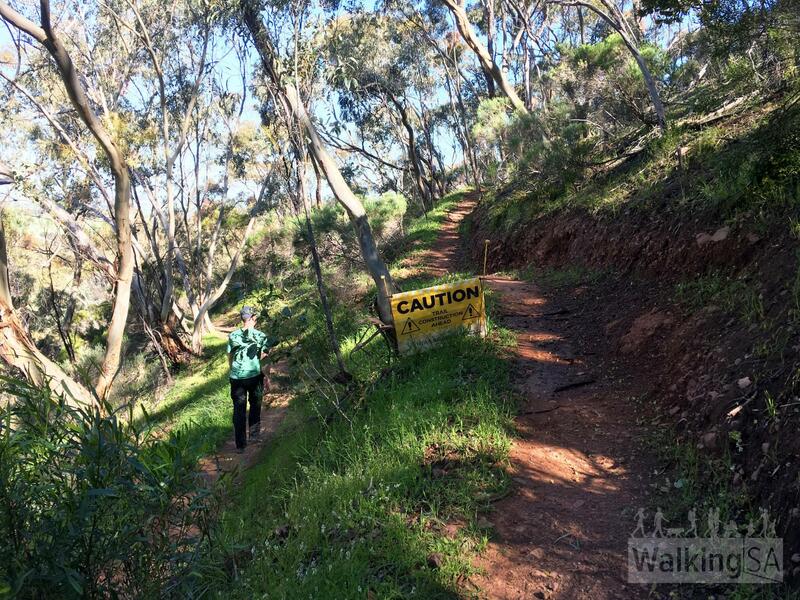 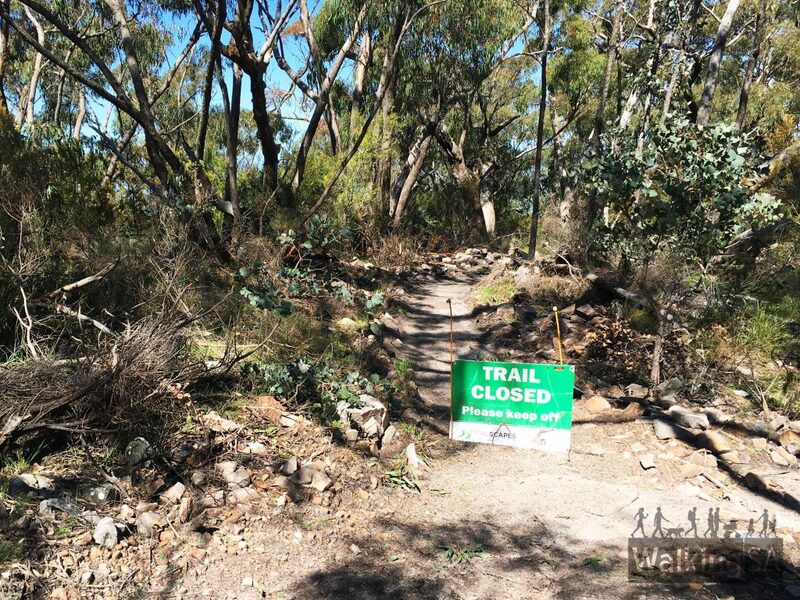 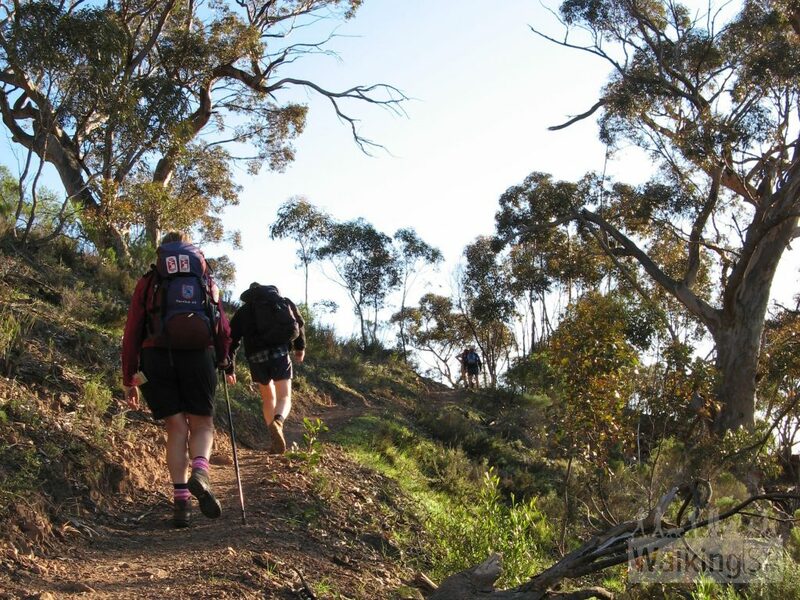 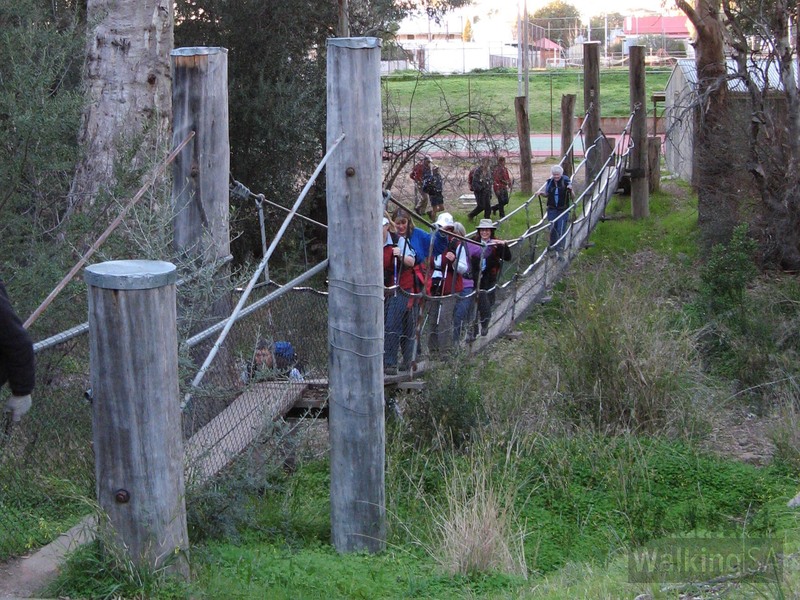 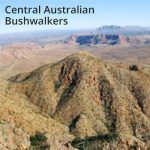 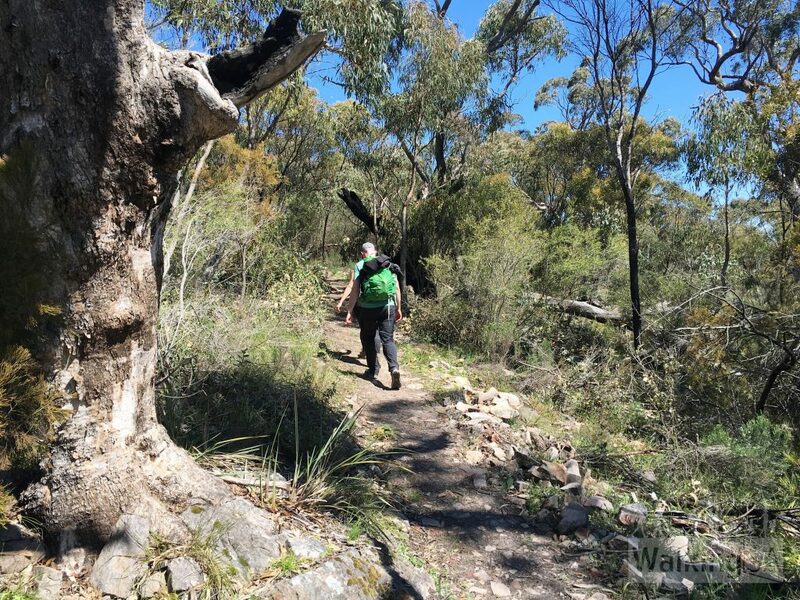 During 2016 a new second option trail was constructed, called the Mt Remarkable Southern Summit Trail. 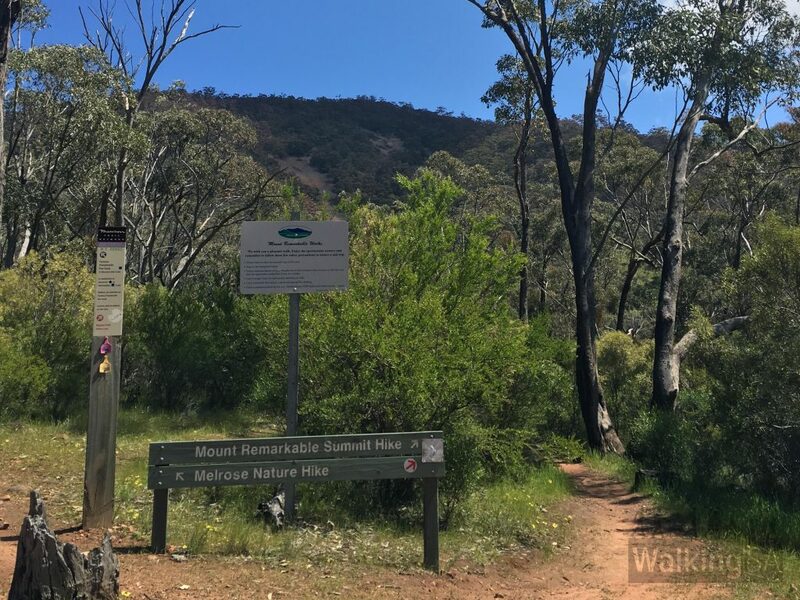 The trail begins 1km from the Monument Trailhead, and takes a newly constructed alternate 6.3km route from the new junction (which is 1km from the Monument) to the summit (compared to the existing trail which meanders up to the summit over 5.4km from that new junction). 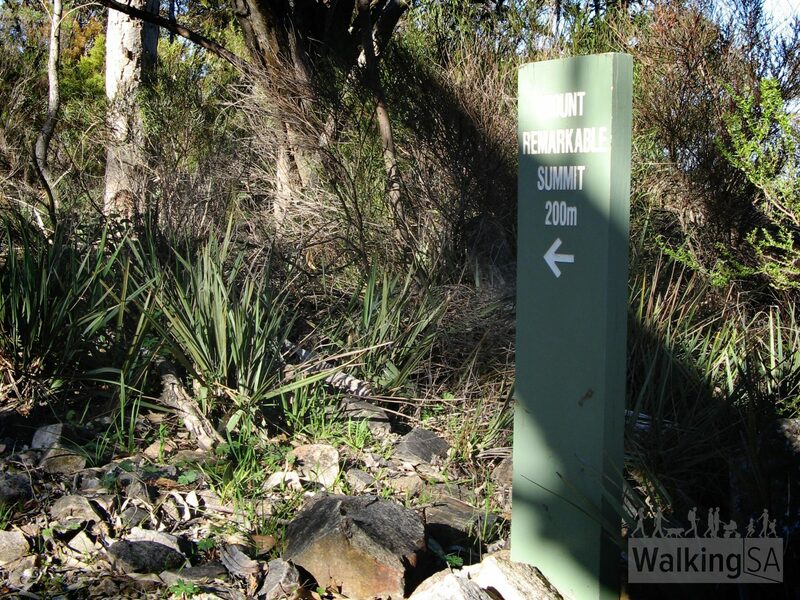 The new trail will allow people to walk to the summit as loop, heading up one trail and returning via the other (13.8km return). 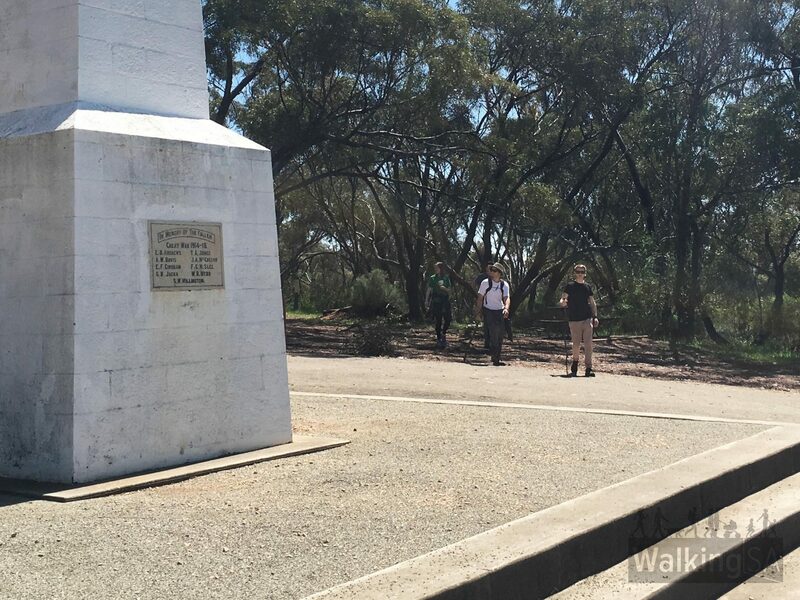 driving across the ford and up the road to the Monument, there is a carpark here.